'Tis the season to warm up with IPAs and pumpkin ales. Philadelphia offers ample opportunities to do this year-round thanks to its thriving brewery and taproom scene. But autumn is a particularly boozy season in the city thanks to the prevalence of Oktoberfest celebrations all over town. On Saturday, October 13th, Bloktoberfest takes over sections of South Street and Graduate Hospital for a street fest filled with food trucks, live music, and, of course, plenty of craft beer. A few days later, the party begins at Dilworth Park when its own version of Oktoberfest kicks off on Wednesday, October 17th. It runs through the 21st, bringing Goose Island brews, Maker's Mark cocktails, and seasonally inspired foods to the Center City landmark. 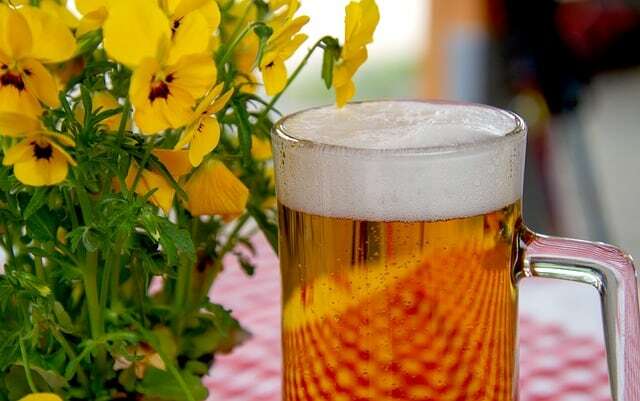 Check out this roundup of other Oktoberfest events for more fall fun!